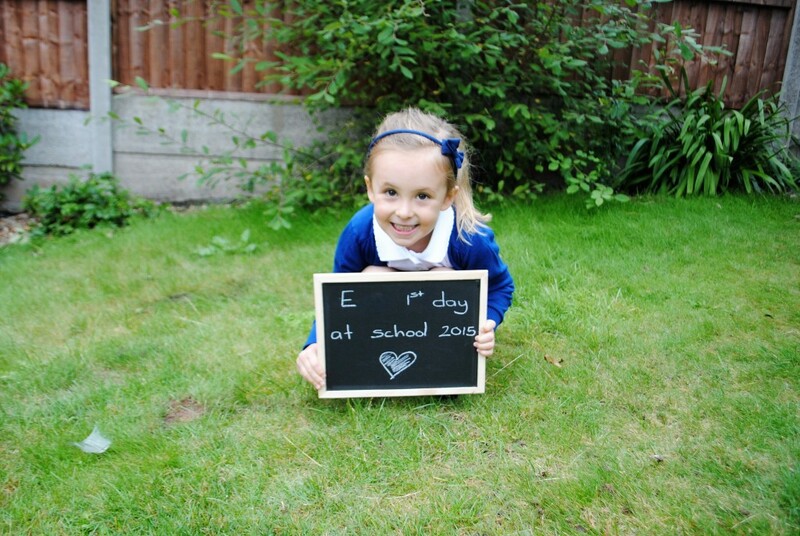 My eldest Little Lady E started school in September. This journey as any parent of a school age child knows started almost a whole year before, when at 3 years old she seemed too little to even contemplate school 5 days a week. Yet as parents we are supposed to be able to choose a school for them, for a person they have not yet become, to start their learning journey. Considering schools out of catchment as we were made for a tough decision. I was pregnant and ill at the time and therefore found it all the more emotional. My baby, the one that made me a mama was going to school and for arguably the most important part of her education. For the next 7 years of her life, and the life of my unborn child. Where indeed I would spend the next 11 years of mine every day. That’s a scary prospect even now! Our local school within catchment is a great school however it is a big school and an infant school, two things that we didn’t personally think were right for E. With the 4 year age gap between children I would also be having to go to both infant and junior schools and they would never have shared the school experience together, something we wished for them. Whilst the infant school is a great school the juniors doesn’t have the same reports. We are aware that a lot can change in education in a few short years but did we really want to have a ticking time bomb of revisiting this decision in a few years time. No we did not. So we looked for a primary school. 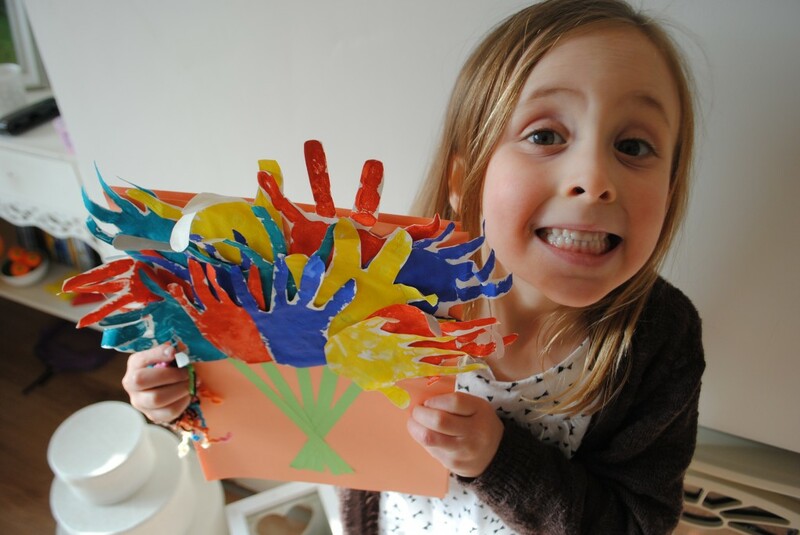 E is a bright child, a very early talker who has a thirst for learning in general and could read well before she started school. She was however very shy and socially mature preferring the company of older children and adults, we knew that she may therefore need time to settle in with her peers. Both things that we had to take into account in the hope that the transition to school was a happy and settled one. Now having said all that we finally chose a school based on what we knew at the time. Based on our little knowledge of what we thought we would want from a school. Along with a gut feeling and of course our Little Lady E. Children however do have the habit of surprising you and seem to change so much in that year prior to starting school, this certainly was the case for us. Then there is the waiting, you make the ‘decision’ yet that is not a guaranteed and waiting for the application process has to be the most apprehensive time we have had in her life so far. Wanting to know if weighing up the pros and cons and spending so much time and energy was in the end going to prove fruitless. Considering our options on what we would do if we didn’t get this choice. Always a worry for any parent I guess especially out of catchment choices. To our joy we were placed in our first choice school. That was it, happiness and relief aswell as apprehension that this was actually it. She was starting school. I knew she was ready but was I? I would miss her dearly every day and once they start this journey there is no getting off. Term times, clubs, uniforms, homework, a social calendar to rival mine (who am I kidding it is totally better than mine!). I don’t think that until that day I realised the freedom of those first few years, of course I enjoyed every minute of being at home with her and we have wonderful memories from that time and continue to do so. I think in part even more so as the time is so precious we have together now but did I really realise it would feel like it went by so fast in a blur and before my eyes she would be growing up and starting school? No I don’t think I did. I kind of wish someone would have told me! The actual starting of school seemed to take on a whole new level. E was nothing but excited and even on the first day surprised me by just walking in. I on the other hand had a good cry in the car on the return journey – tell me I wasn’t alone?? In that time from application to starting school E gained huge amounts of confidence and although still studious and shy at times I could see the confident Little Lady emerging ready to tackle each day and the world at her feet. I still feel super proud of her every day and when I see her within her new environment it is like a little window into her new life beyond me and ok I feel a little bit sad and like I want her to stay with me forever!! But it is amazing to witness. We are now 5 months in. There have been teething issues and we have fought with ourselves on the decision that we made for our child. Was she happy? Was it the right decision? Did we need to make a u turn? Did we really know what we were looking for? Were we just naive? There are definitely things we didn’t realise were important before we had a school age child and how everything works. In actual fact how just being a parent of a school age child is a learning curve in itself. We thought we had made the wrong decision. I felt a huge amount of guilt as E struggled to fit in, to find her place, to be understood, make friends, open up and let people in to her little world. To be proud to be different and happy in her own skin. She had made such huge connections at her pre-school, they got her, they knew her and she would ask to return. It made us sad to see her struggle. We do love the school and they have been great. She has now settled in well, has found her place, her friends, she has new confidence in her surroundings and that it is ok to be different. Being a relatively small village school with some shared year groups she is now mixing both educationaly and socially with other classes which seems to have helped her a great deal. I really miss her still but I admire her so much as despite her struggles she still goes in with open arms and a smile on her face. Tonight as we prepared the little ladies for bed having had a long day of R being ill and E still recovering from her operation on Monday there was a knock on the door. As any parent knows a slight annoyance at bedtime! I opened the door, baby on hip to a friendly smile from her teacher. She had a card for E, a card made by her class and signed by every child and the staff. E came down and spoke to her, awe in her face. They exchanged words that the class had been thinking of her and her friends missed her, they hoped she felt better soon and had a lovely half term. The pride on E’s face was nothing short of amazing. Firstly that the card had been made for her and secondly that the teacher had made a special trip to her house. A child’s amazement of something out of place is so funny to watch. It also touched us, it made me well up actually and it made me think that we did choose the right school. That even though you can never walk every path, know how it works out in the end or see if the grass is greener – you can water your own. For now she is happy. I am sure there will be other niggles along the way as with most things. To some extent you don’t know what goes on at school, we get quite alot of details still from my little chatterbox but it is still perspective and it is just what she chooses to tell us. Knowing if she is truly happy and settled is hard. But we do know that this gesture of kindness, act of goodwill made our little lady feel special, happy and comforted and made us feel thankful and at ease with what had always felt like a huge decision. A small gesture which seems to have taken a huge weight off our shoulders. Great post, It is such a decision. We were between 2 schools, a good small one or a large outstanding one. Meme is a quiet child and maybe the small one would of been better for her socially but the larger one academically was amazing. We went with the bigger one in the end, but It took Meme such a long time to settle in and I do worry we made the wrong decision. I guess I will never know.